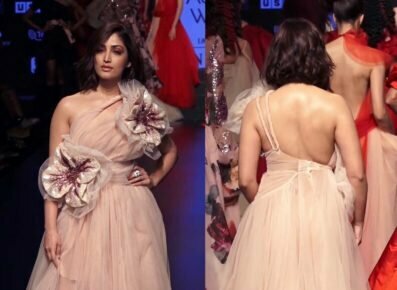 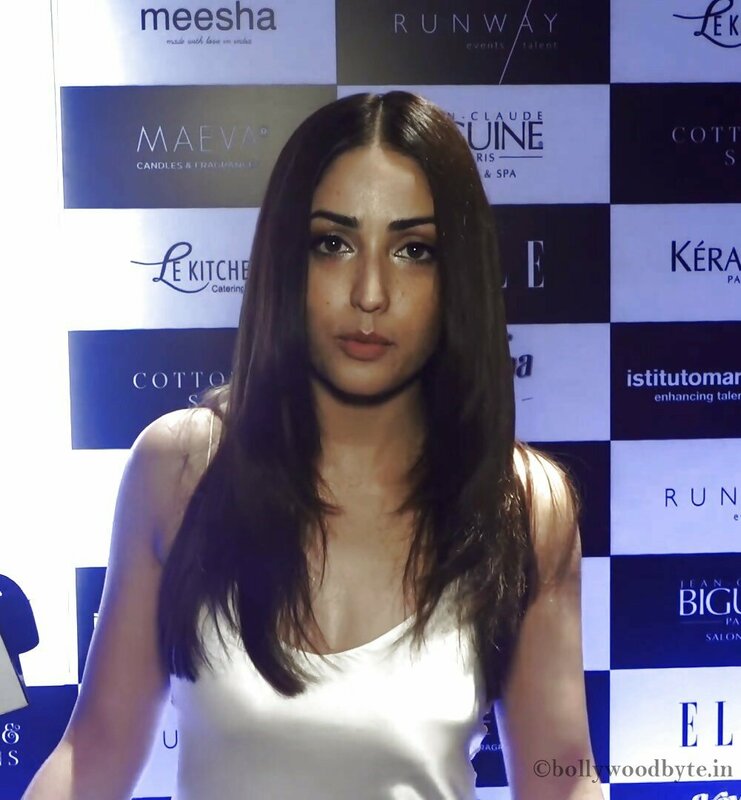 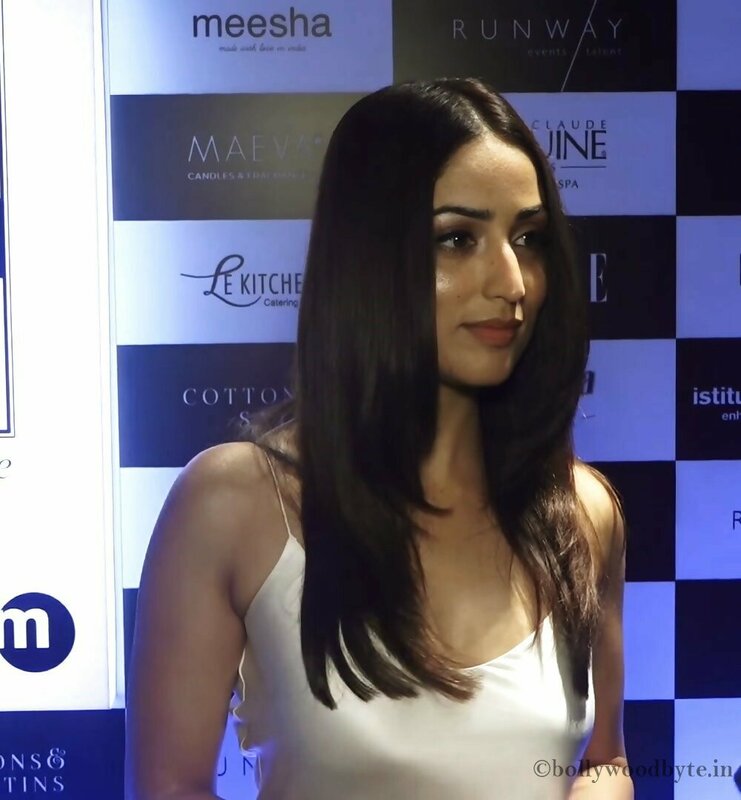 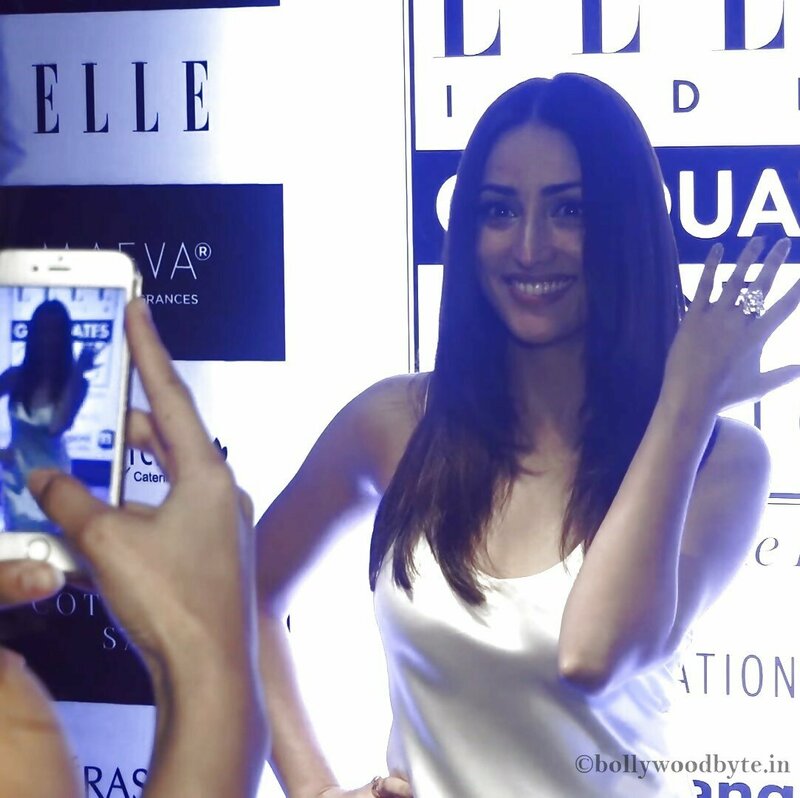 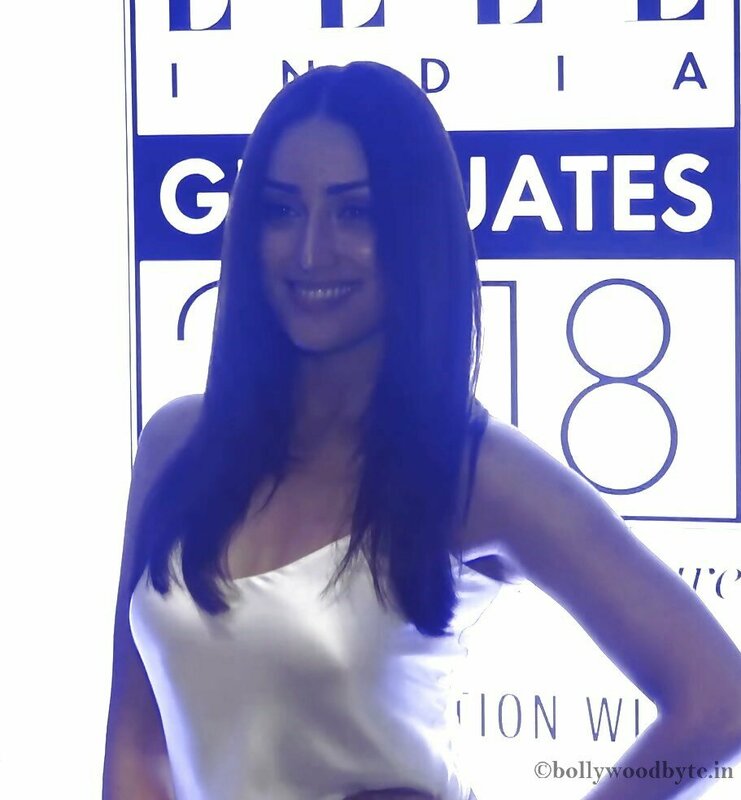 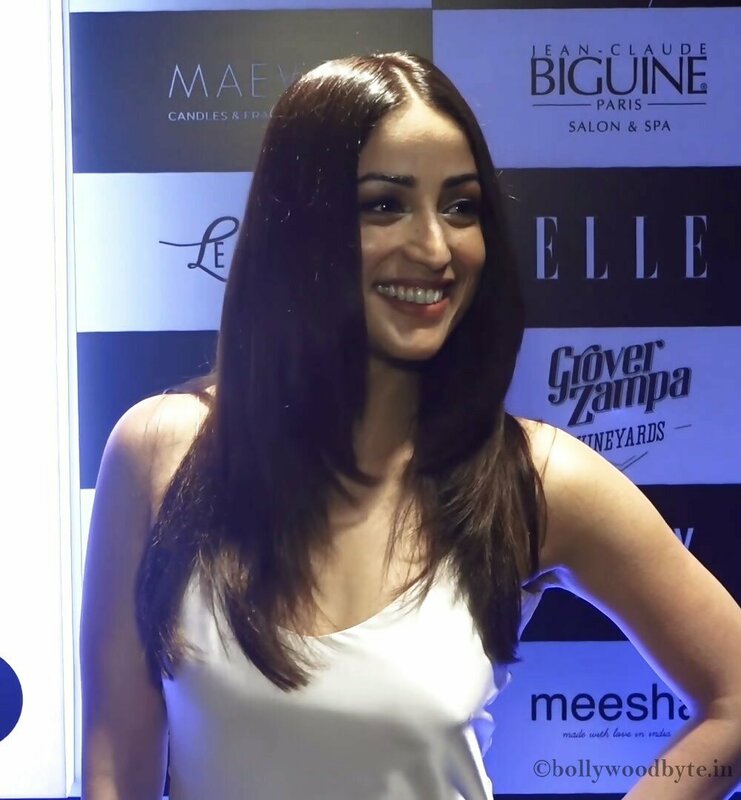 Attending the special event of Elle Graduates 2018 Yami Gautam look very glamorous in a silver dress. 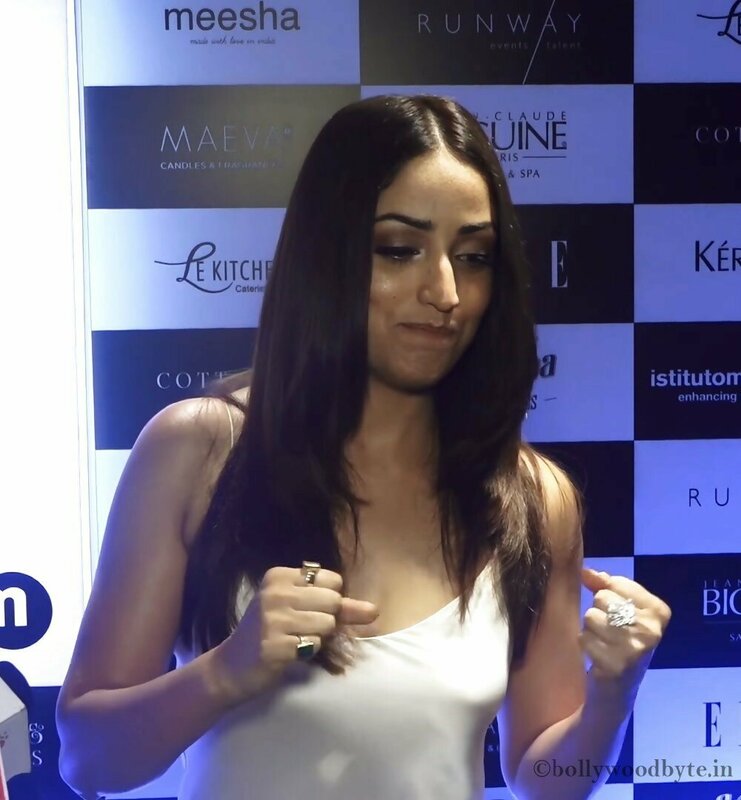 She was there to encourage the winners at the event. 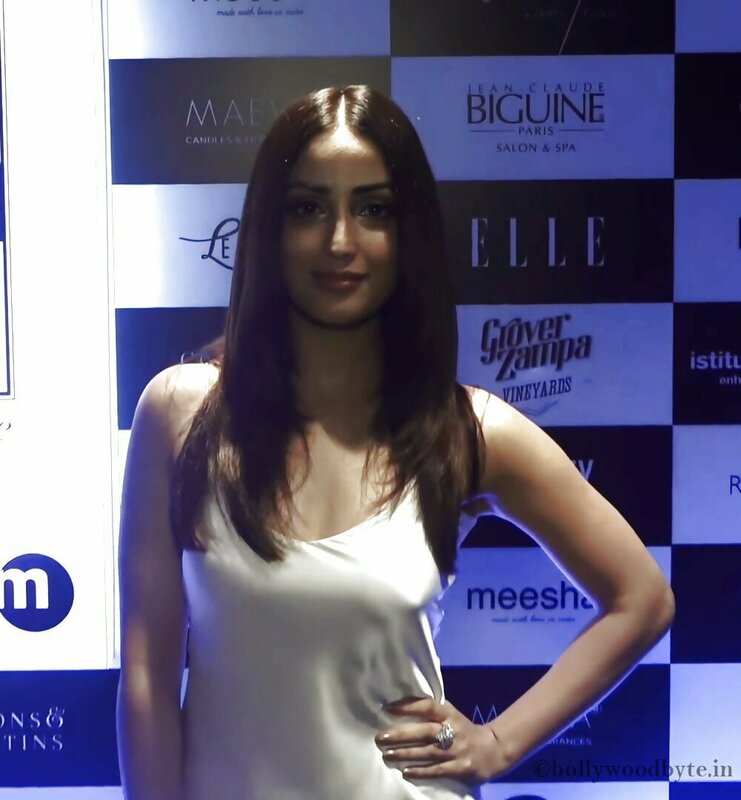 Elle Graduates is a special event which honors the most talented upcoming young Indian fashion designers from across the country.